You can download or stream Skull Burner from the multiple sites below, depending on which service(s) you are subscribed to/familiar with. 1. 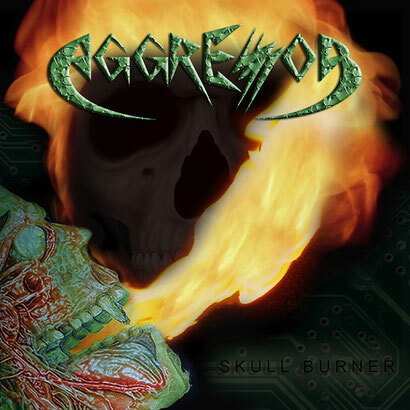 Go to AGGRESSOR's Bandcamp page and click on "Buy Now name your price"
Also available Medianet, Microsoft Groove, and 150+ smaller distributers, so maybe you'll find it somewhere else! And of course, the only place where you can give a penny for the entire album, or $10 per song. Or if you don't have any money, just name your price of $0.00 and get the album for free!